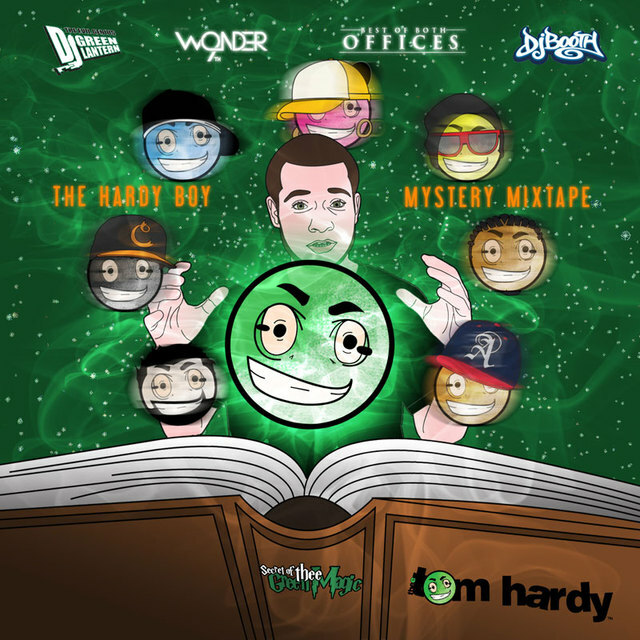 Hip- Hop Season is here and the mixtape game is crazzzzy son. 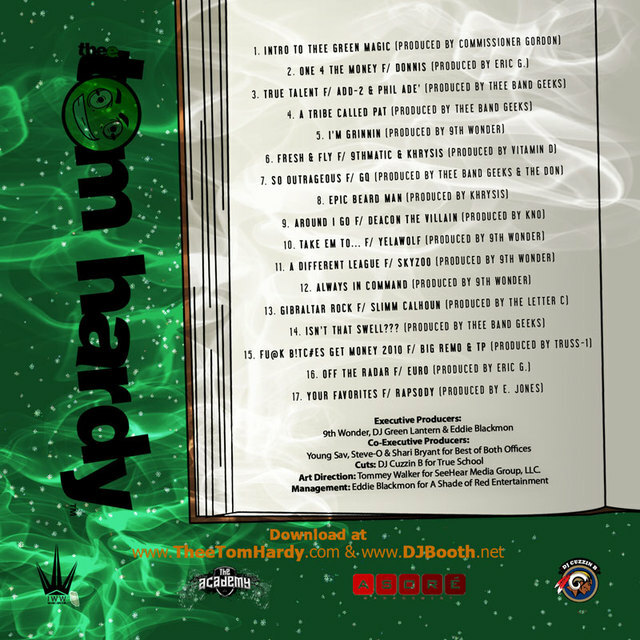 Check out Thee Tom Hardy going in with DJ Green Lantern. Its an invasion.